I have only heard Cara said as KAH-ruh. 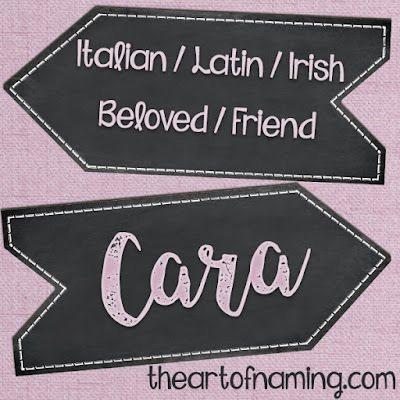 In Australia, I've noticed Italian-Australians tend to spell this name Cara, while if it's spelled with a K, I know they are of Anglo descent. 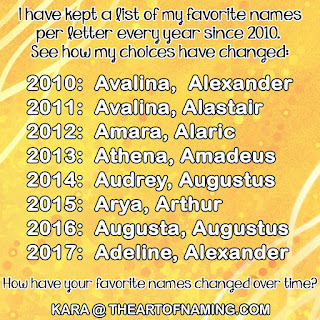 Such a small name, but so pretty.